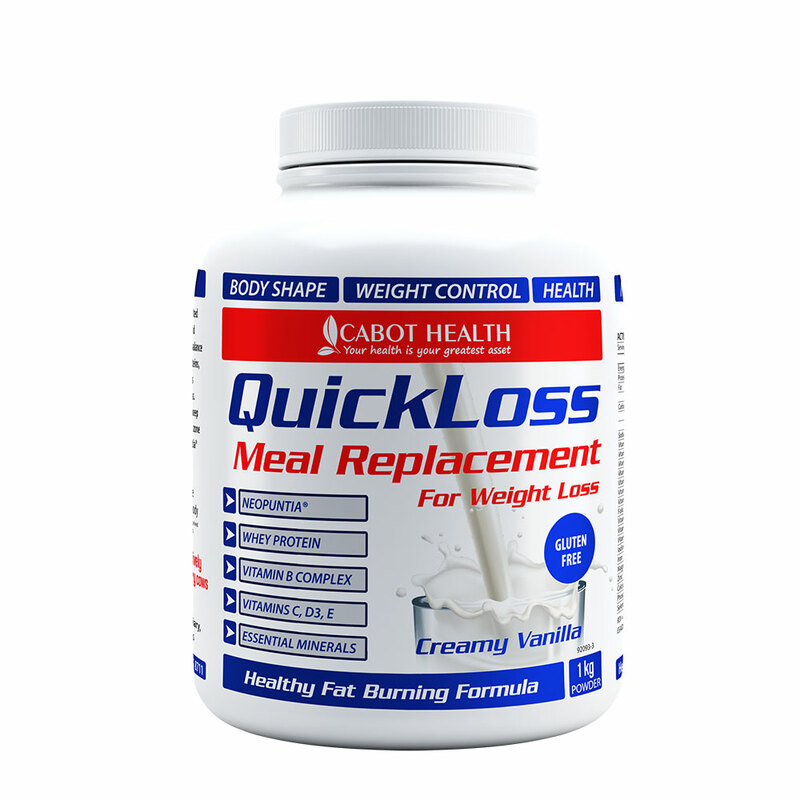 Trying to lose weight can be a difficult journey, especially when there’s so many different weight loss programs and diets available. It can be an overwhelming process trying to find a weight loss solution that fits in with your individual lifestyle and dietary requirements. Not to mention, there are plenty of other factors that can affect our ability to lose weight such as thyroid disorders, fatty liver, insulin resistance, excess stress, inflammation, dysbiosis, hormonal disorders, food intolerances/sensitivities and nutrient deficiencies. Because of these reasons, it’s important to look into every possible cause that may be hindering your weight loss efforts and base your approach on what you discover. The simple expression “eat less, move more” does not always apply. You may also have Syndrome X, also known as metabolic resistance. 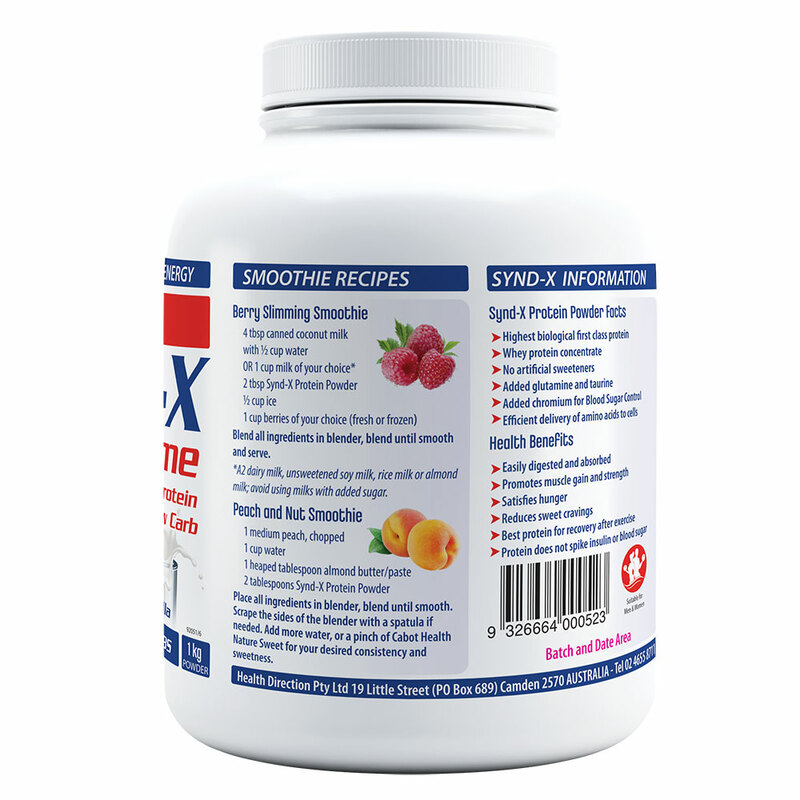 Syndrome X is a chemical imbalance that makes your body store fat and is associated with insulin resistance and fatty liver. 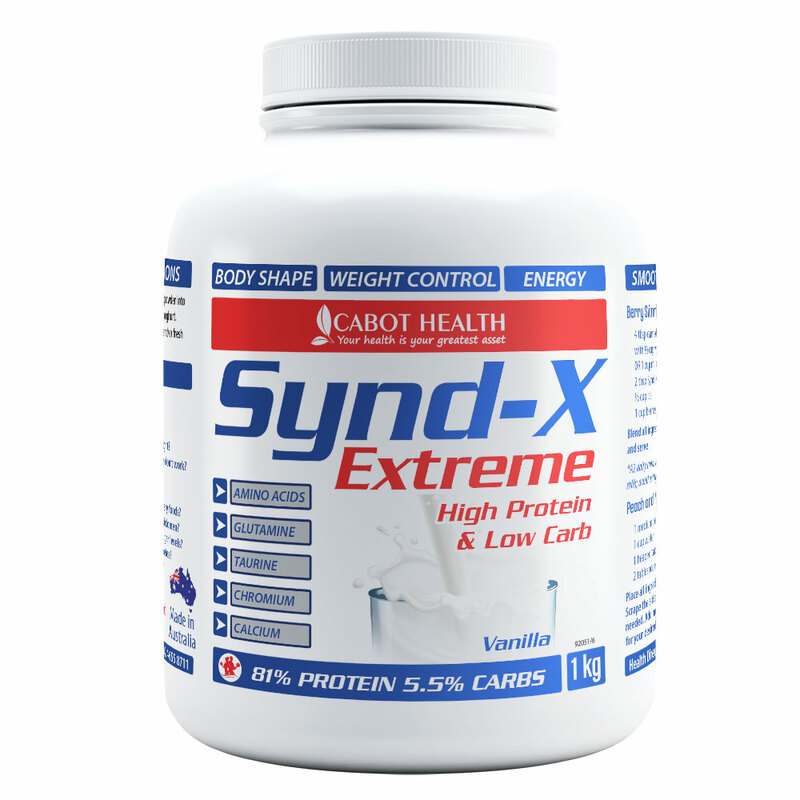 Syndrome X is the most common reason overweight people cannot lose weight. Get adequate sleep – Never underestimate the importance of sleep as sleep deprivation upsets your circadian rhythms and hormones which causes weight gain. Boost your fluid intake – Drink plenty of water or herbal tea, as hydration is essential for optimal liver function and a good metabolism. 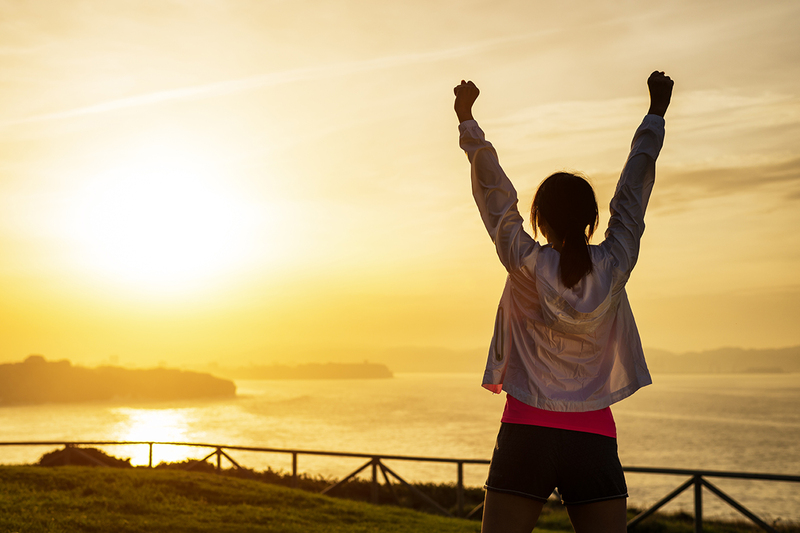 Establish a regular exercise program – Try to do something active for at least 30 mins each day. Good options include running, swimming, cycling, yoga or going for a walk. 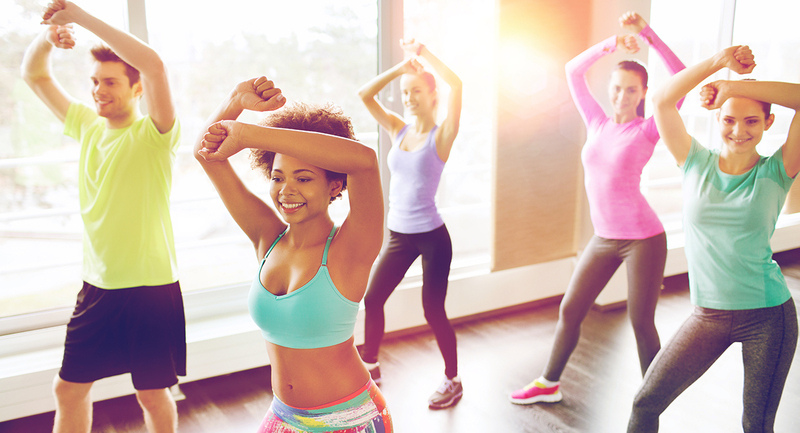 Exercise not only facilitates weight loss, but also boosts metabolism, causes “feel good” hormones to be released and allows toxins to be eliminated via the sweat. Check your thyroid function – Your thyroid function can be checked with a simple blood test to determine if you have a sluggish thyroid. 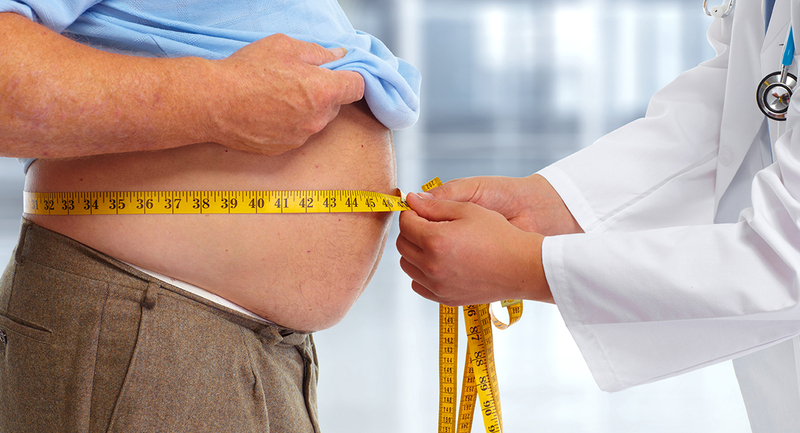 Weight loss can be very difficult if you have a sluggish thyroid. This can be normalised with supplementation of selenium, iodine and vitamin D.
Evaluate medications – Taking too many prescription drugs or medications can overwork the liver making less energy available for burning fat. 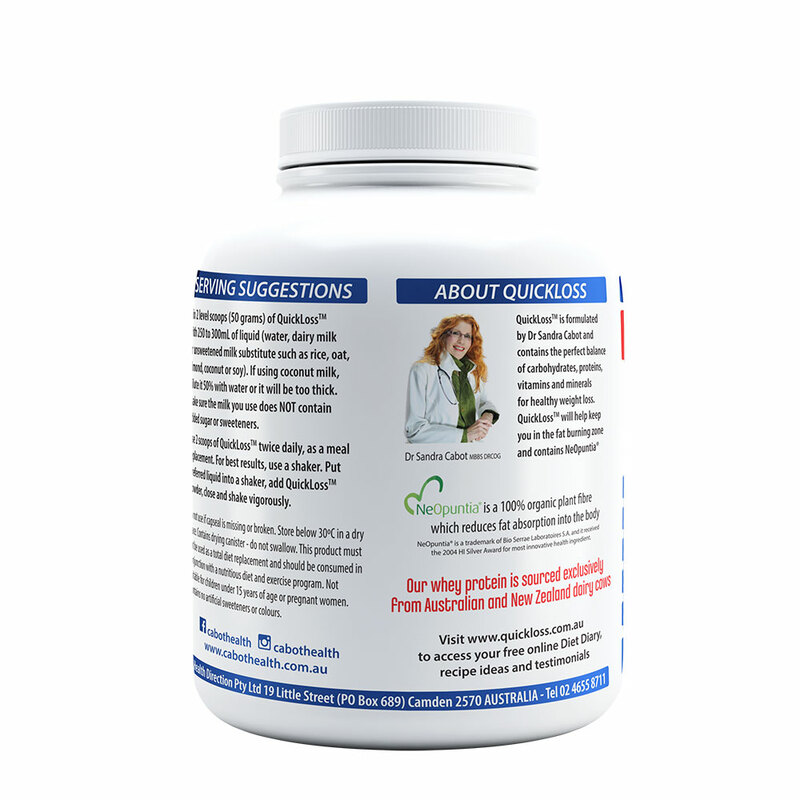 The liver works extremely hard to break down medications, so under the guidance of your healthcare practitioner you may want to re-evaluate your medication. Reduce or eliminate carbohydrates – This includes sugar, flour, grains, cereals and starches that are high in carbohydrate. Ingestion of too much carbohydrates are linked to fatty liver and insulin resistance. 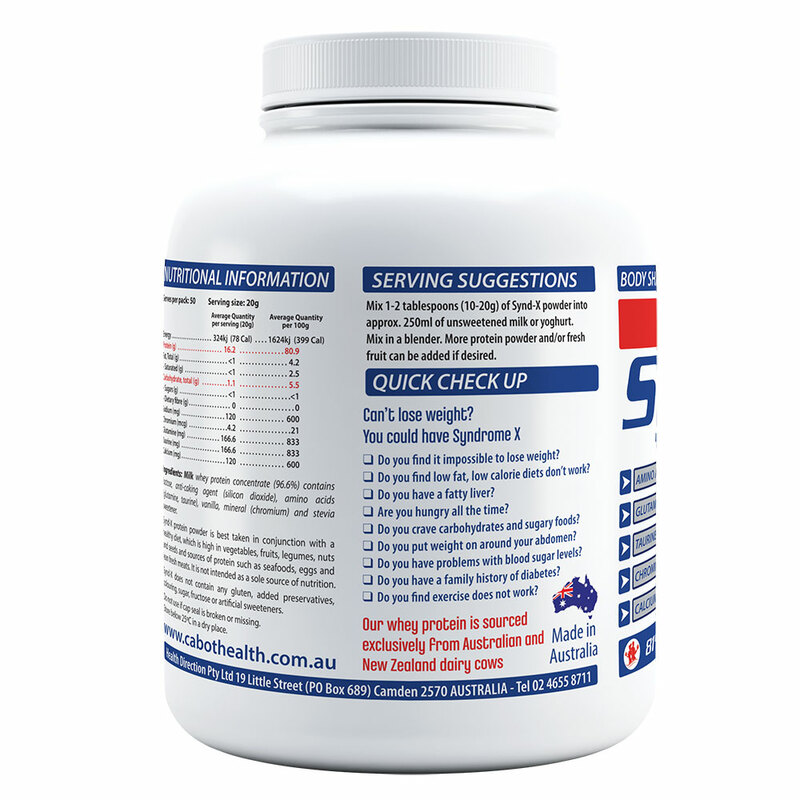 Increase protein intake – Good protein sources include red meat (preferably grass fed), poultry, seafood (preferably fresh, not farmed), eggs (preferably free range) and whey protein powder. There is also some protein in nuts, seeds, legumes and dairy products. It is recommended to have a form of protein with each meal as protein promotes satiety and reduces hunger cravings. Consume good fats – We’re referring to fats that are high in omega-3 fatty acids as opposed to omega 6 fatty acids which are pro-inflammatory. Healthy options include avocados, organic coconut oil, cold pressed olive oil, macadamia nut oil, avocado oil, oily fish, and raw nuts and seeds. Healthy fats can lower bad cholesterol and make it easier to lose excess weight. Consume antioxidants– There are plenty of antioxidants in fresh fruits and vegetables, as well as plenty of fibre. Antioxidants have many health benefits for the body, most importantly helping to eliminate free radicals that accumulate inside the body. 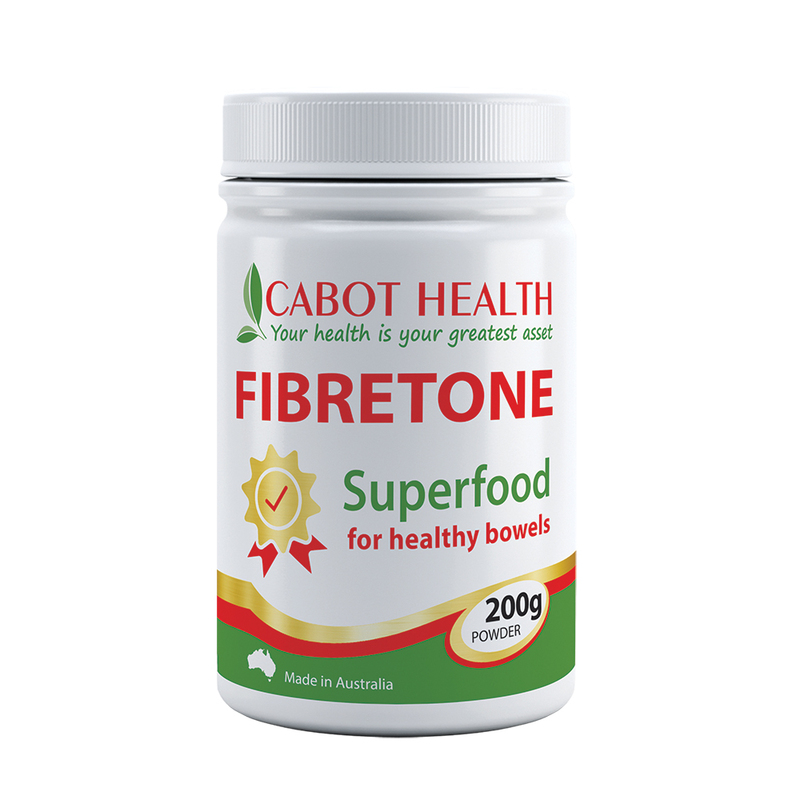 Fibre is required to regulate cholesterol levels, alleviate constipation and boost metabolism. Identify food intolerances/sensitivities – Undiagnosed gluten intolerance is a common problem for overweight people as gluten containing foods can slow down their metabolism and cause them to store fat. You may want to try a gluten elimination diet where you go 3 to 6 months without eating any gluten and assess your overall health and digestive function before reintroducing gluten to see if you have any issues. Reduce stress – When you’re stressed your body releases the hormones cortisol and adrenalin. These hormones can make you feel like you need extra energy, causing insatiable cravings for carbohydrates. Healthy ways of dealing with stress include yoga, meditation, going for a run or reading a book. 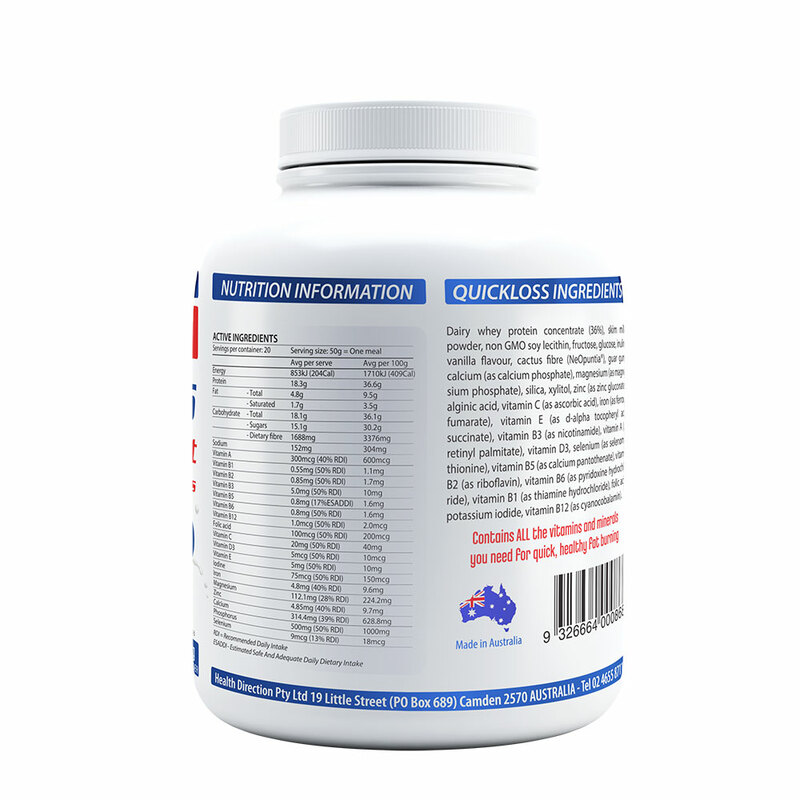 Garcinia quaesita – A herb that is very effective in curbing appetite and reducing cravings for refined carbohydrates. It also inhibits the conversion of dietary sugar into body fat. Kelp – Is extremely high in iodine which is needed by the thyroid to regulate metabolism and promote weight loss. Kelp also contains calcium which is a natural laxative. 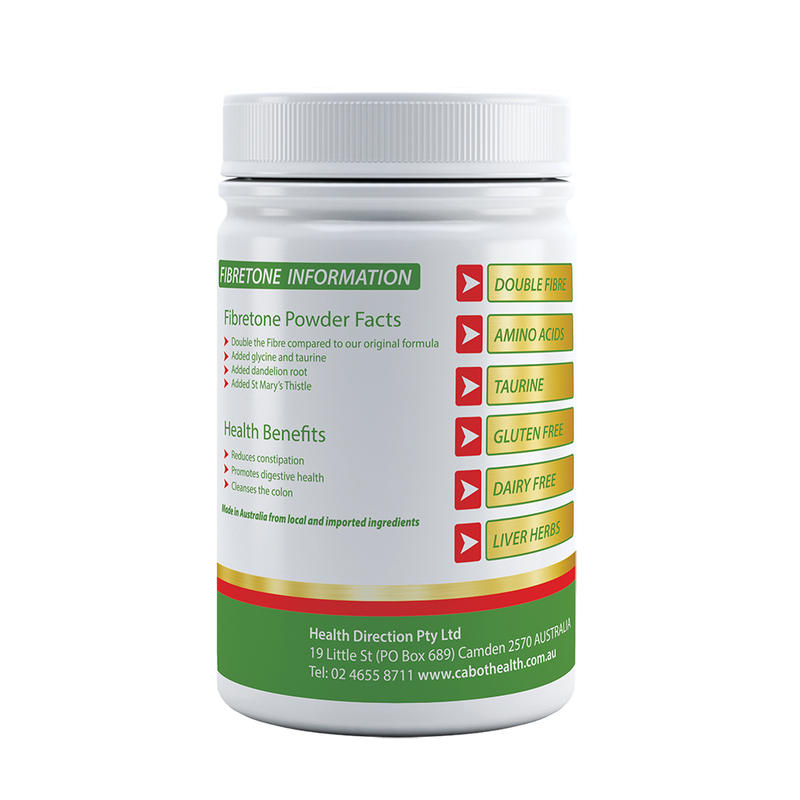 Chromium picolinate – Is essential for those with elevated insulin levels as chromium helps the cells to communicate better with insulin. 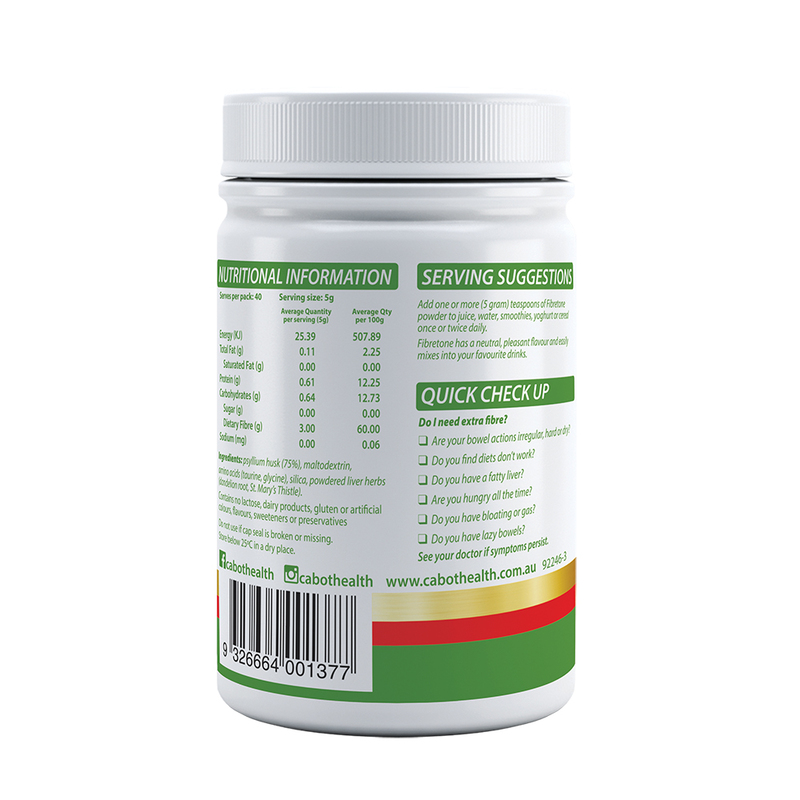 Chromium organises glucose to be transferred from the blood stream into the cells to be used as energy rather than to be stored as fat which happens when insulin levels are elevated. 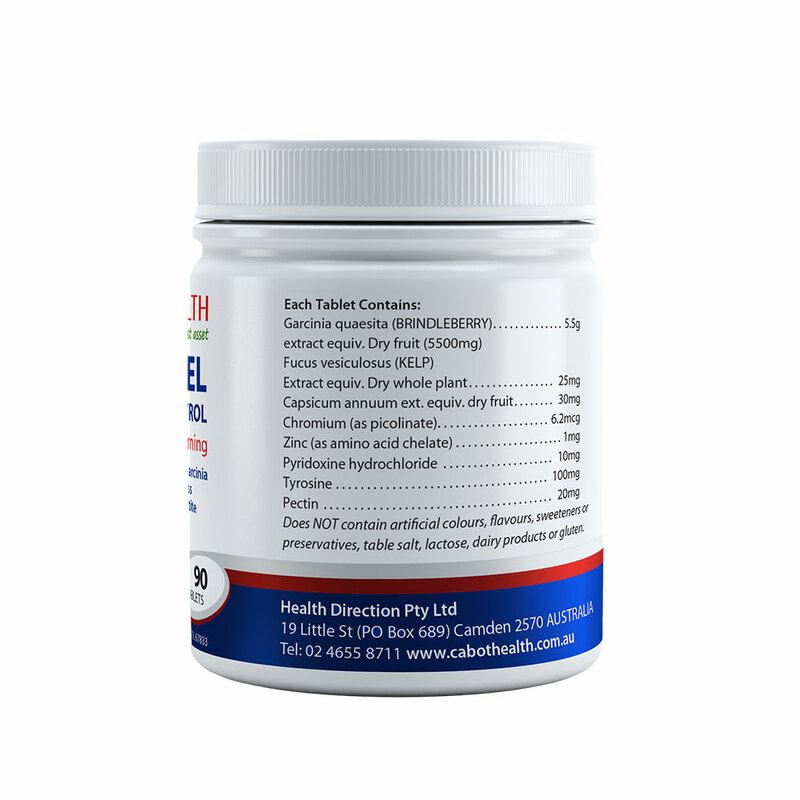 Neopuntia – Is a patented form of cactus fibre that swells in the stomach to promote fullness and binds with fat in the digestive tract to inhibit its absorption in the body. Alginic acid – It swells in the digestive tract to make you feel full and also absorbs toxins in the gut to eliminate them from the body. Green tea – Polyphenols are the antioxidants in green tea that boost metabolic rate and help the body burn more fat. Green tea also reduces hunger and cravings. Vitamin D – Helps to increase your cell’s sensitivity to insulin, this will ensure that glucose is burned for energy rather than stored as fat. Vitamin D deficiency can also interfere with leptin, a hormone that sends a signal to your brain to stop eating. This interference can make your body not know it’s full so you continue to eat. 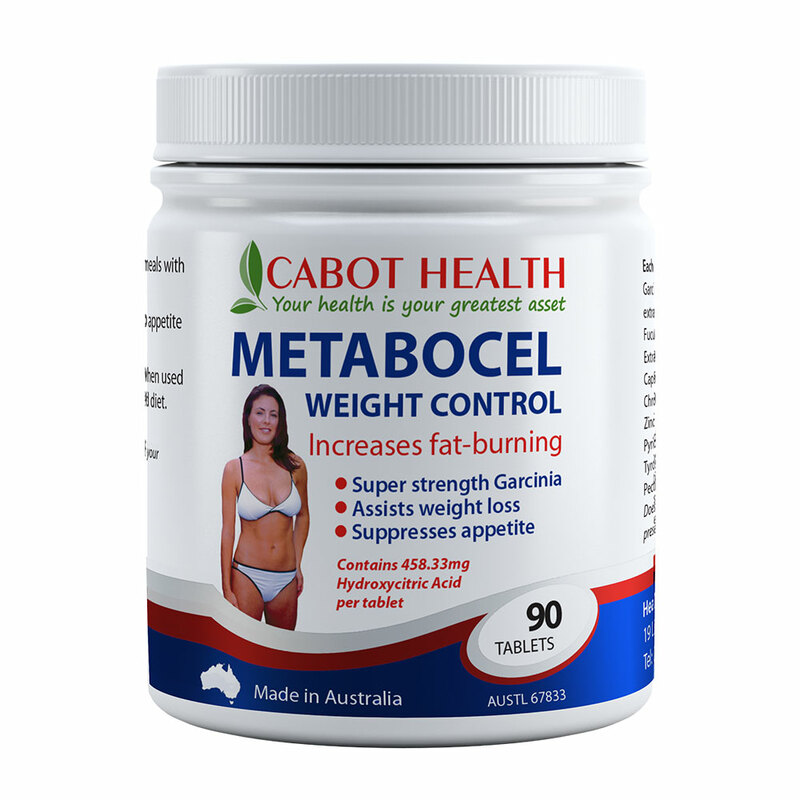 Contains scientifically proven ingredients that may help curb appetite, increase fat-burning metabolic effects when used in conjuction with a calorie controlled eating plan and exercise program.